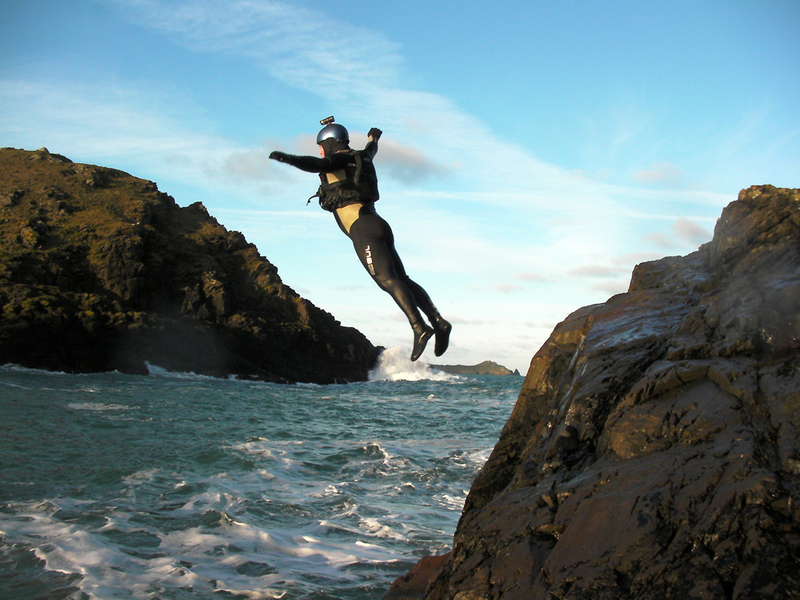 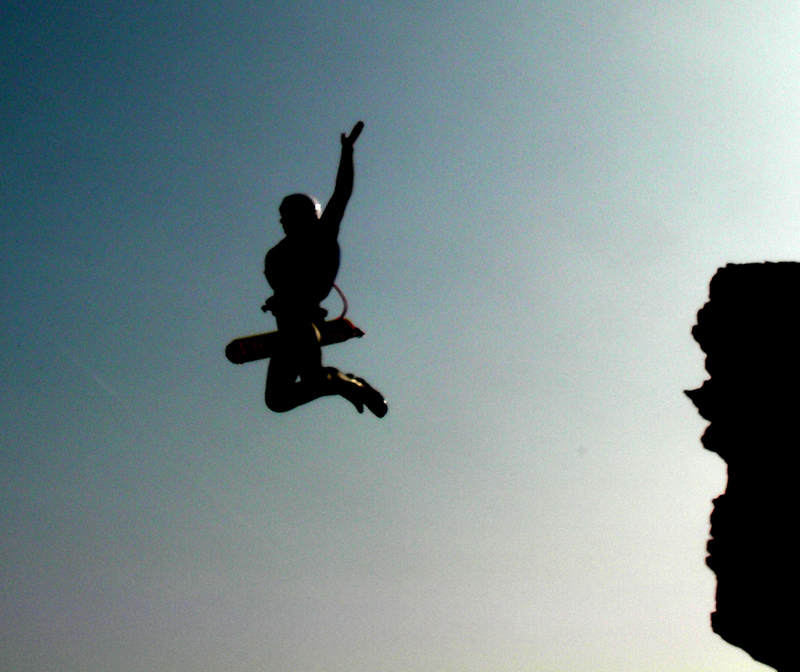 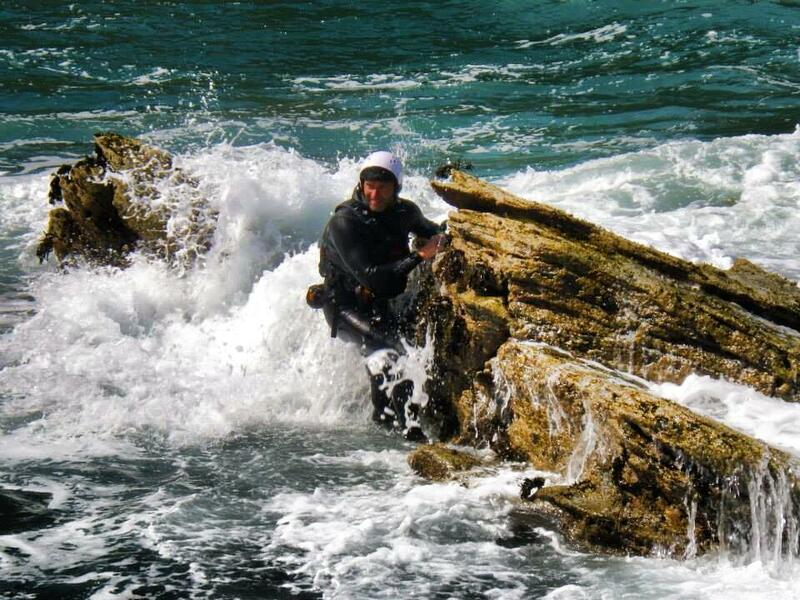 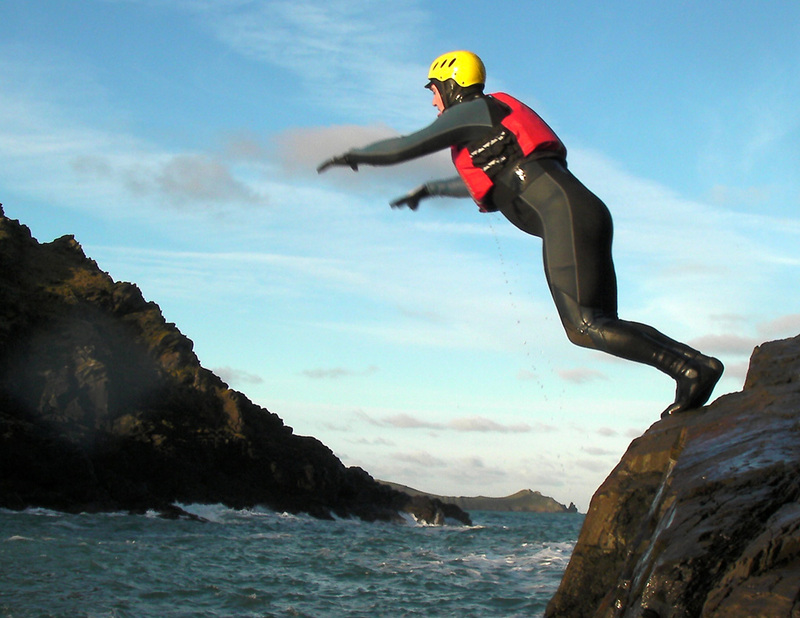 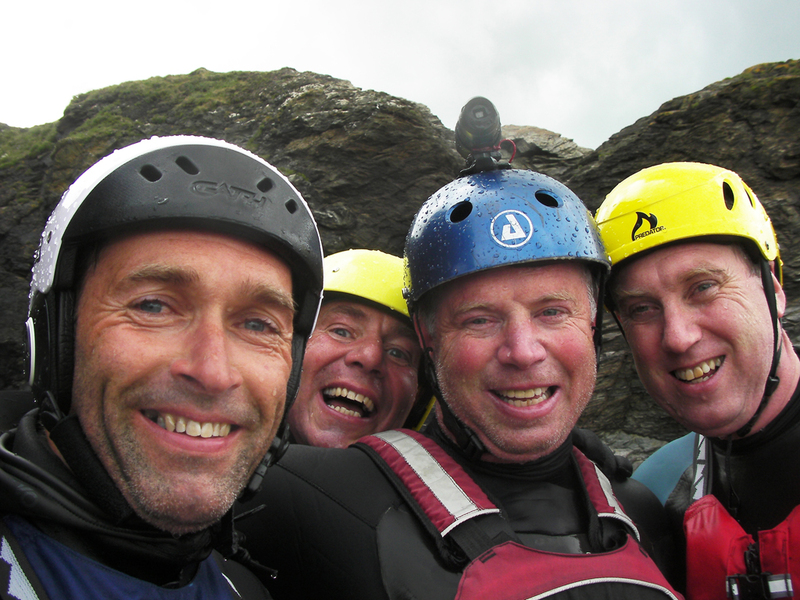 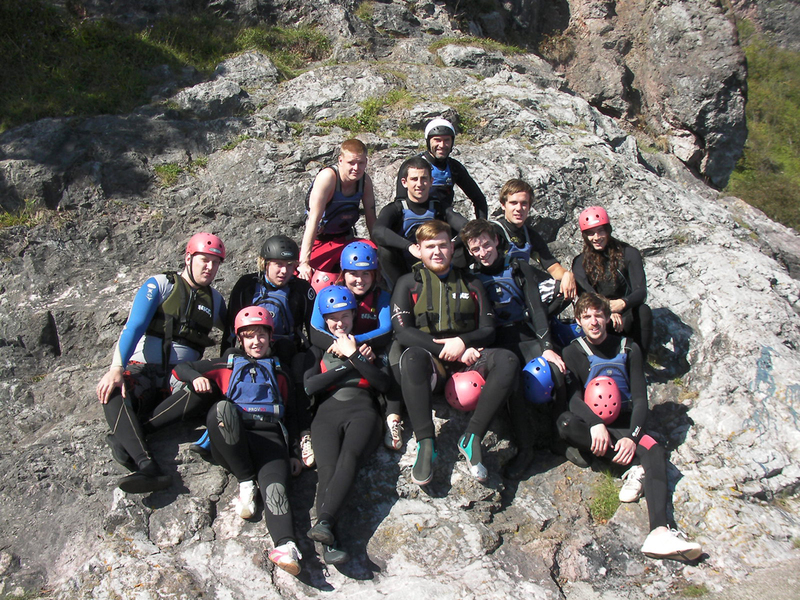 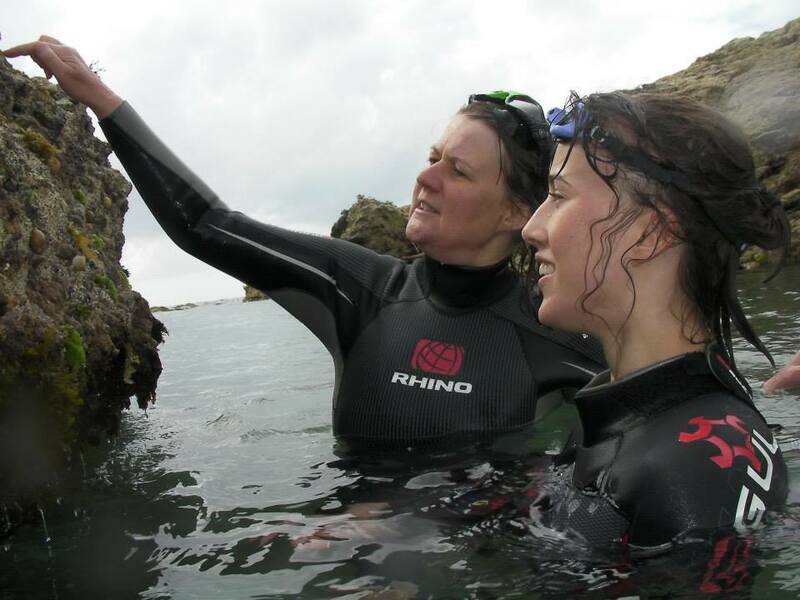 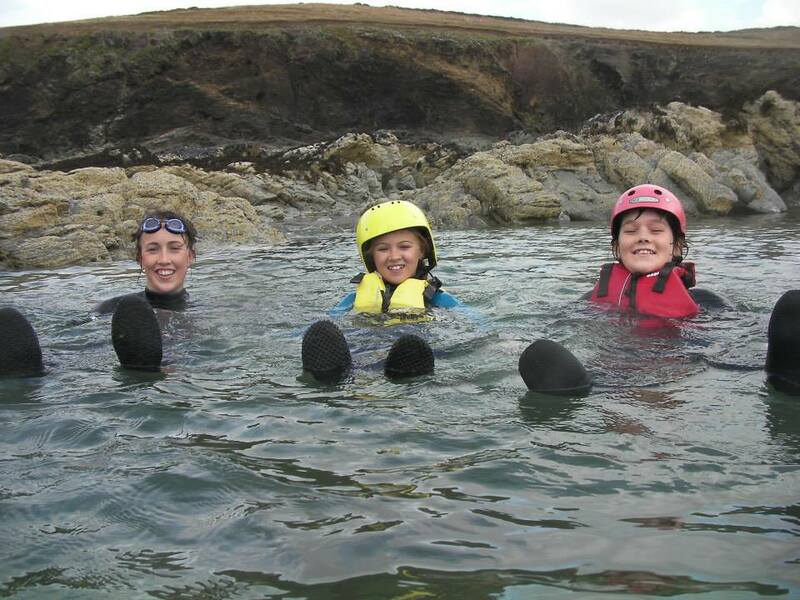 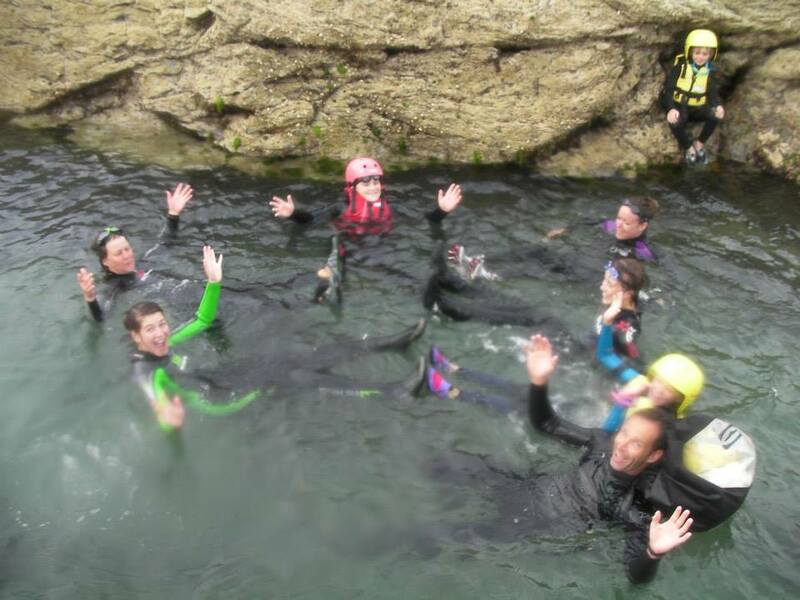 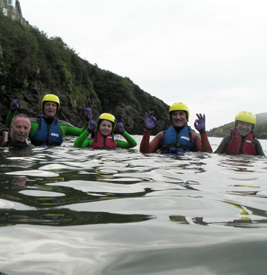 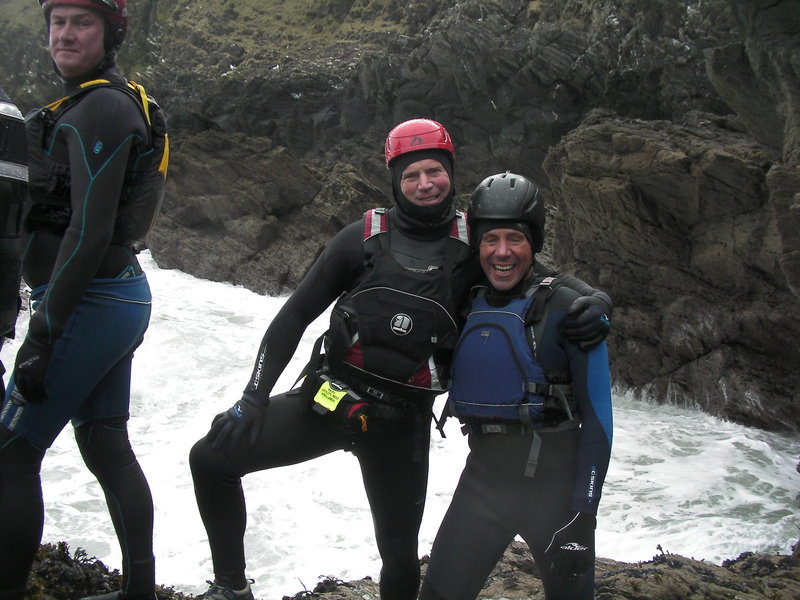 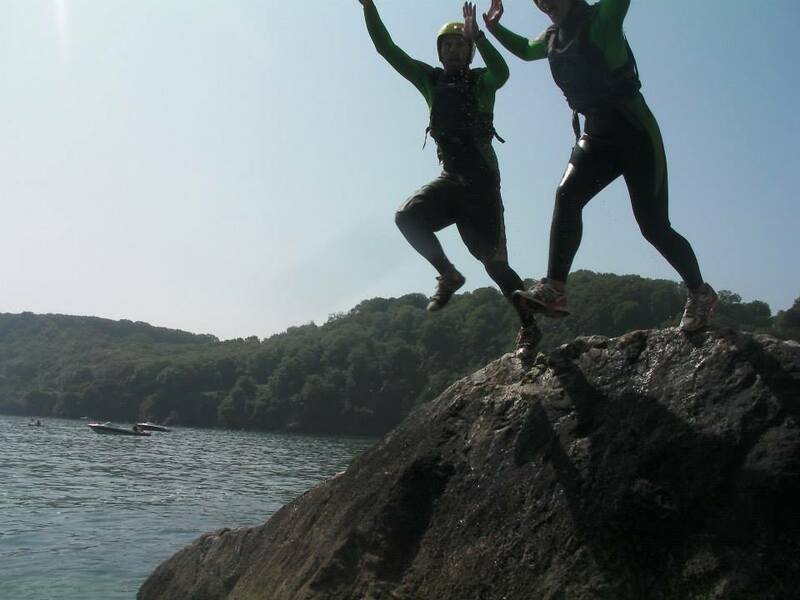 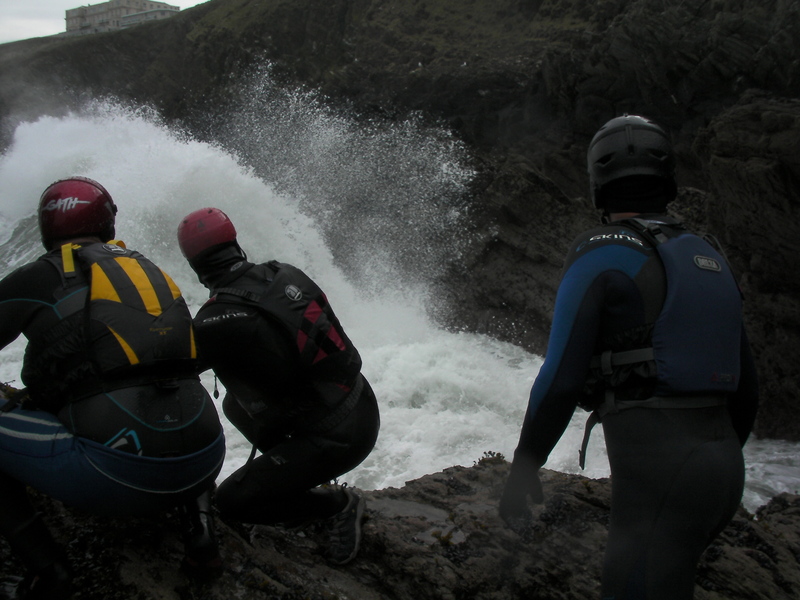 Here is a snapshot of coasteering fun with Saltwater Safari. 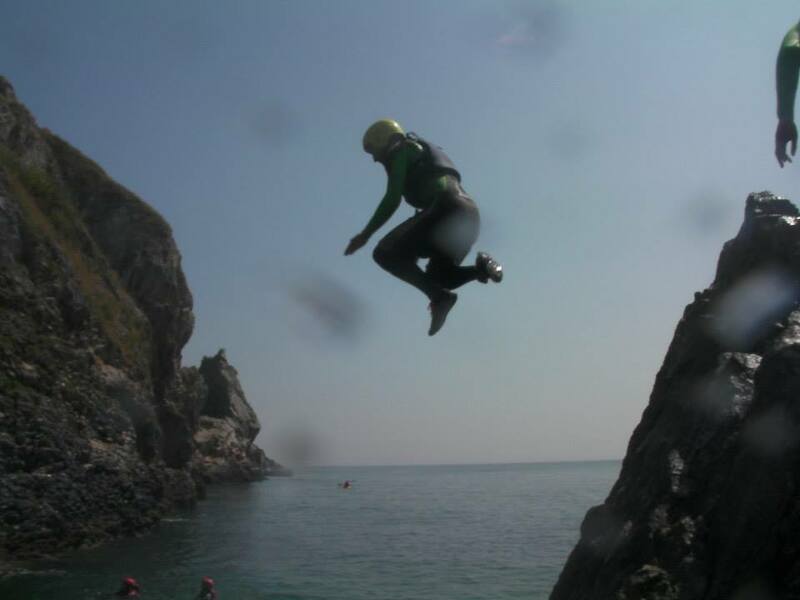 To see up to date photos from all of our sessions please click on the link to our Facebook page . 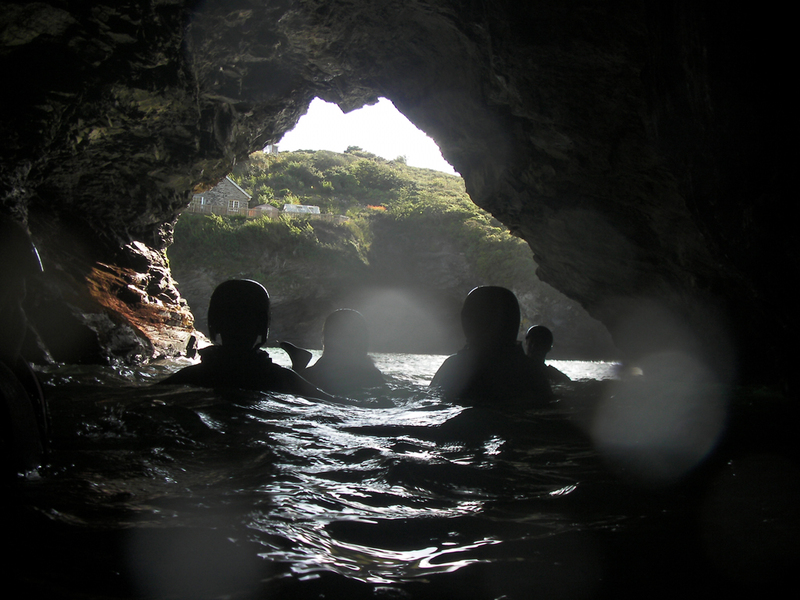 Don’t forget to like our Facebook page so that you can share your Saltwater Safari adventure with your friends!